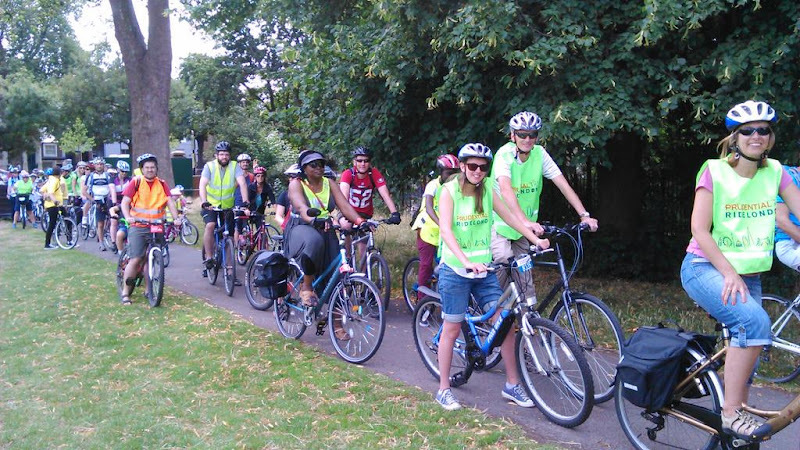 On Saturday 1 August 2015 hundred of cyclists from Lambeth joined the Ride London Freecycle event in central London. As usual we led a feeder ride up to the main event from Clapham Common. We hope that some of the new and returning cyclists will continue to cycle around London over the next few months.